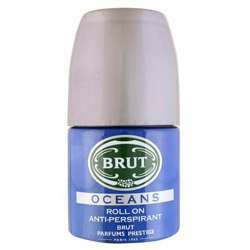 Nivea Nivea Silver Protect Deodorant Buy Nivea Deodorants online for Men @ lowest price in India. Shop Now Nivea Silver Protect Deodorant 150 ML for Men online just 179/- Buy Deo online at best price with discount, offers, deals, COD (cash on Delivery) with free shipping across in India at DeoBazaar.com Product #: Regular price: Rs.199INR175(Sale ends 01 January ) Available from: DeoBazaar.com Condition: New In stock! Order now! 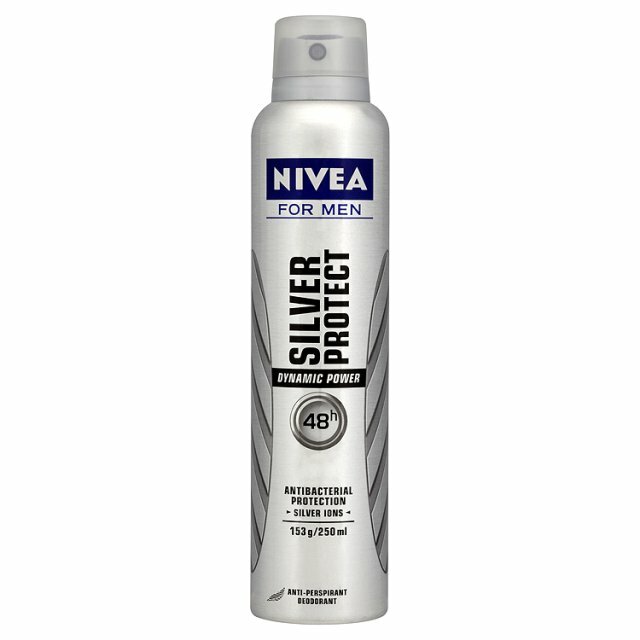 Nivea Silver Protect Deodorant for men is powered with active silver Ions that keeps you fresh all day long & gives you an anti bacterial protection. 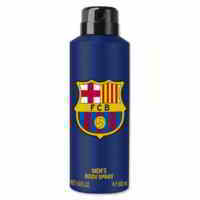 This mass premium deodorant is Dermatologically Tested Anti-perspirant and gives you a superb 48 Hour Protection also do not contains Alcohol and Colourants.